Oh my. Lately, I have been obsessed with checking out the new arrivals at Kate Spade Saturday. It seems like everything (and I mean everything!) is just my style. But I think you'd be hard-pressed to find a girl who wouldn't say the same thing. 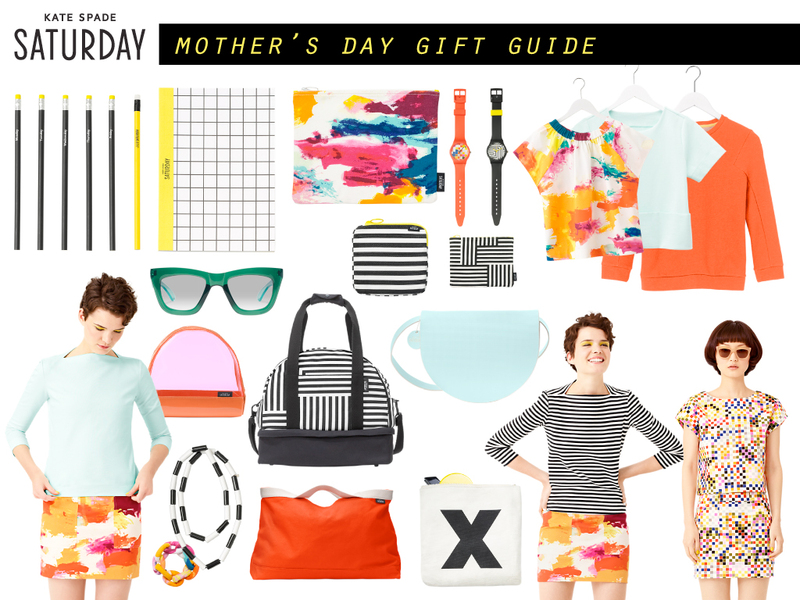 If you're still looking for the perfect Mother's Day gift this year, here are some fantastic ideas from Saturday that any mom would love. Check out their 100 under $100 shop with gift ideas starting at $5.